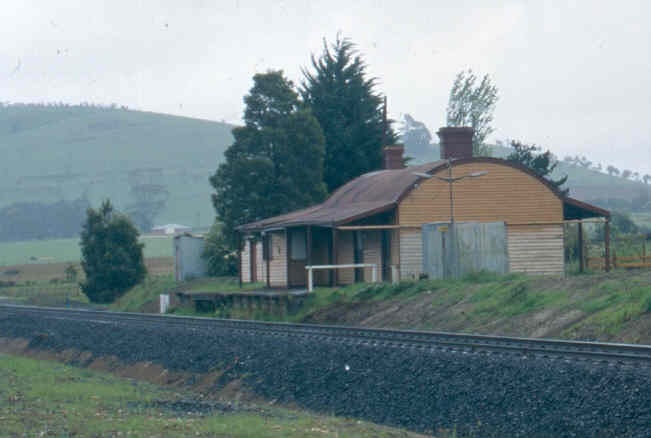 The Gordon Railway Station was constructed in 1879 by TW Cowley, on the Melbourne-Ballarat line, for the Victorian Railways. 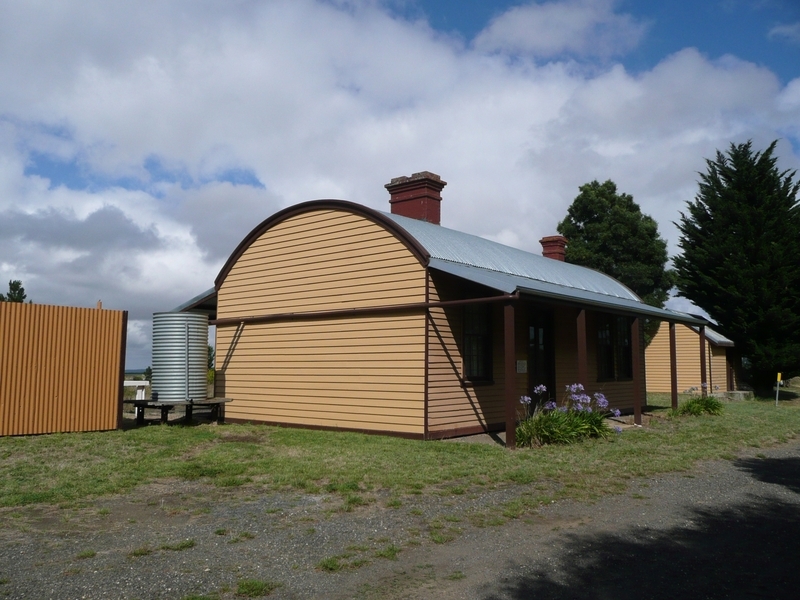 It comprises a distinctive, curved roof station building. 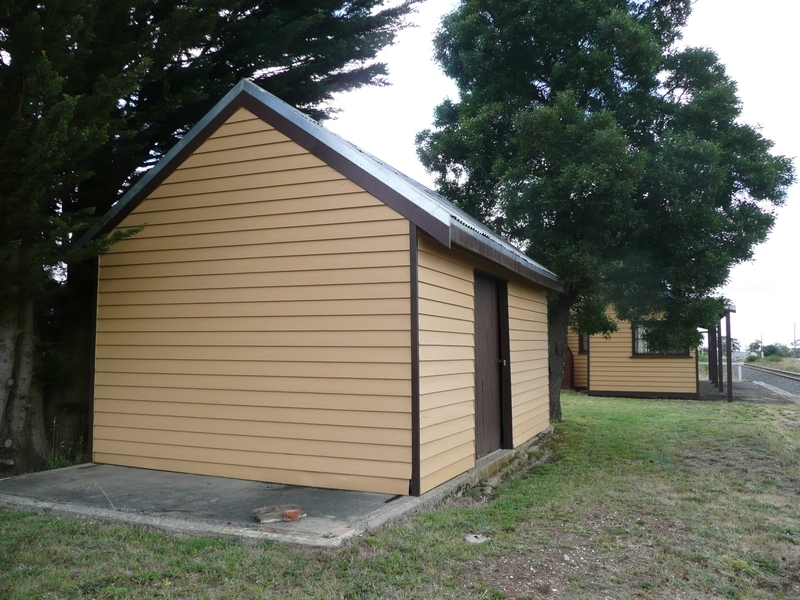 The building formerly included a residence but the interior has been altered to provide a central booking lobby and an enlarged stationmaster's office. 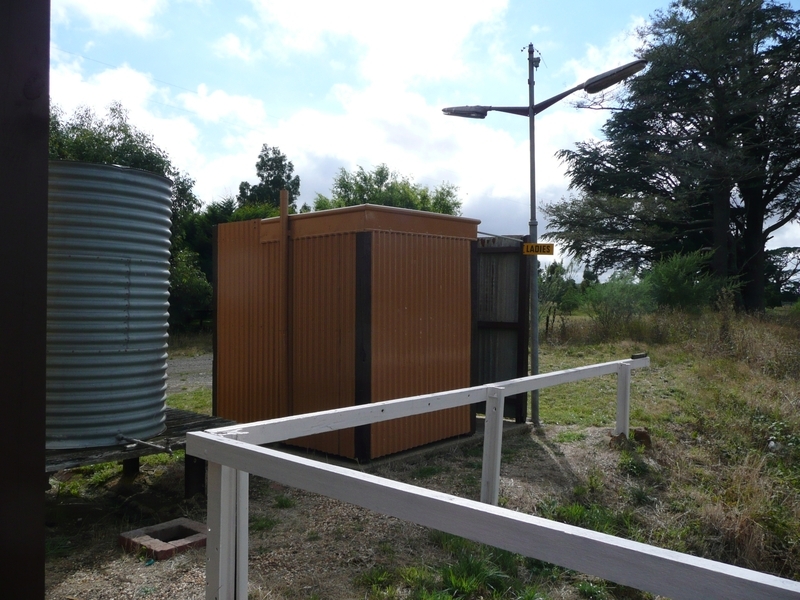 The station is of timber construction with posted verandahs along the platform and roadside elevations. 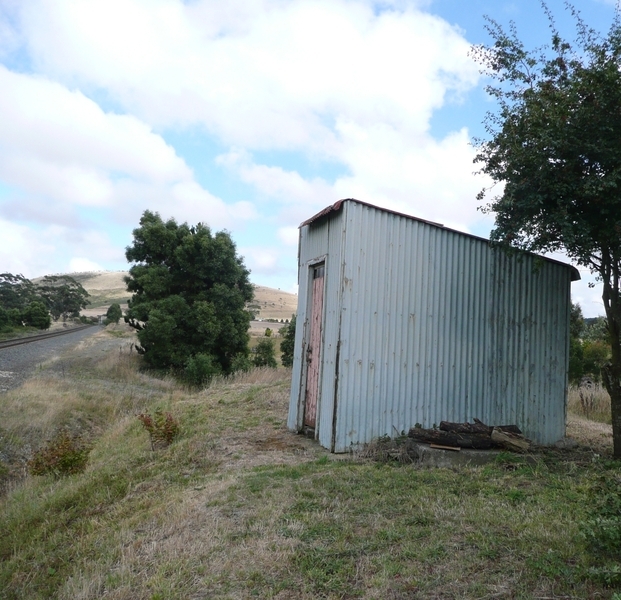 Other structures include a corrugated iron clad lamp room and toilet. The goods shed and its associated platforms and the up-side and down-side sections of the passenger platform have been removed. 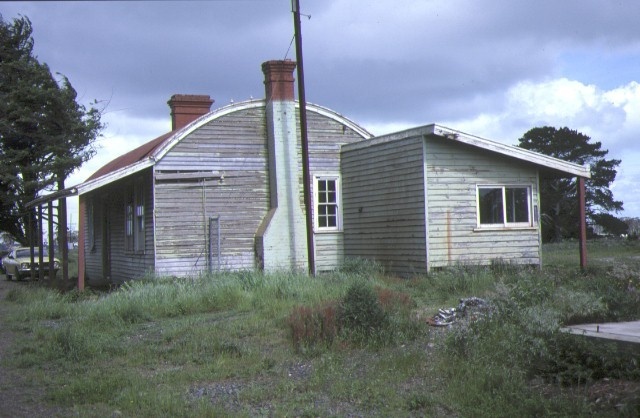 The station was closed in the 1980s and currently serves as an office for the Railway Historical Society. 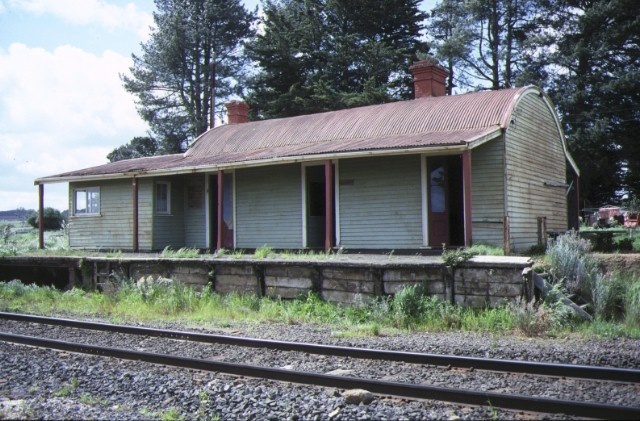 Gordon Railway Station is historically and architecturally significant to the State of Victoria. 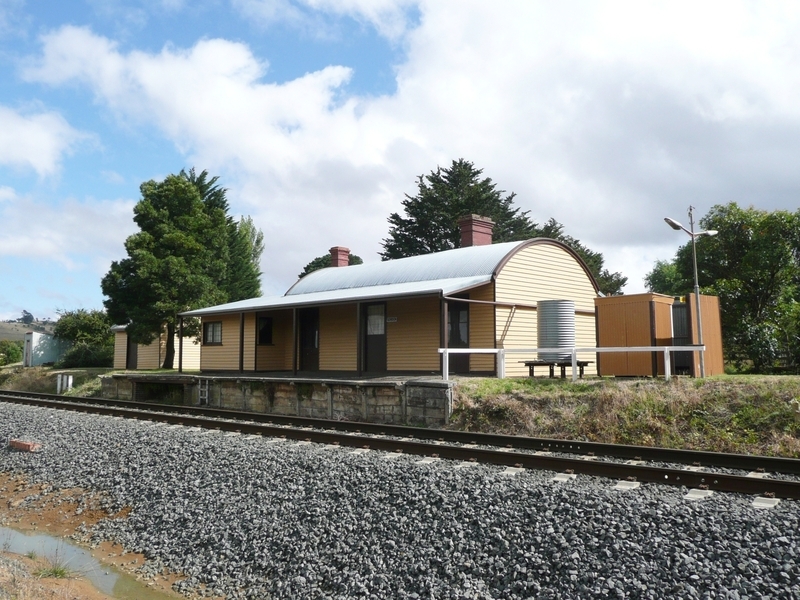 The Gordon Railway Station is historically significant for its associations with the Geelong-Ballarat Line, one of Victoria's first railway lines. The station is rare and intact example of a station building during the 'light lines' era, along one of the 'main trunk' lines. The station is architecturally significant as a rare and intact example of a station building in the 'light lines' style along one of the 'main trunk' lines. 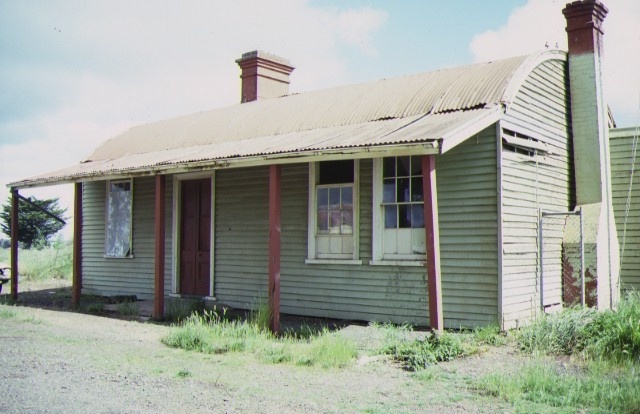 Gordon Railway Station post dates the first generation of 'Bealiba' style buildings, and predates the second generation of 1881-1887. Designed as an experimental prototype, it was an economic solution to the previously costly construction of railway station buildings, and remains today as the only example of its type. 1. All of the buildings known as the Gordon Railway Station, including the station building and associated platform (B1), lamp room (B2), as marked on plan 606786 held by the Executive Director. 2. All of the land surrounding the buildings marked L1 on plan 606786 held by the Executive Director, being part of land described in Certificate of Title Volume 9911, Folio 743. The purpose of the permit exemptions is to allow works that do not impact on the significance of the place to occur without the need for a permit. The Gordon Railway Station is important for its individual buildings as well as its precinct values. The exterior of the buildings are of prime importance. The interior is important if original fittings and fixtures still survive. Track works and maintenance to the buildings are able to be undertaken without a permit.